wegmarken. Do more of what makes you happy. 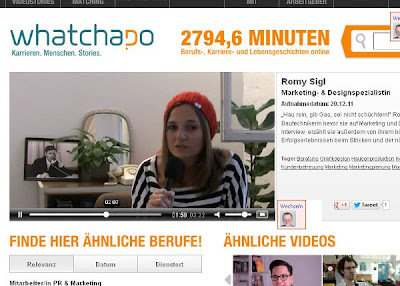 : Watchado, Romy Sigl?